Published Thursday, March 31, 2011 by MB. Today's Build the Church is filled with great new artists and one old favorite! 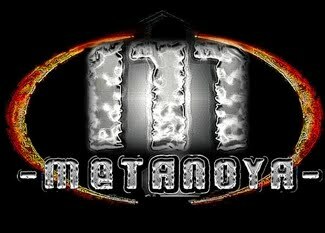 Enjoy the sounds of The Metanoya Rockonfusion, Dwell N You, Kinesis, Citizen Civilian and Motorist Jones!! Published Tuesday, March 08, 2011 by MB. You can now find Build the Church in the Blackberry Podcast Directory! 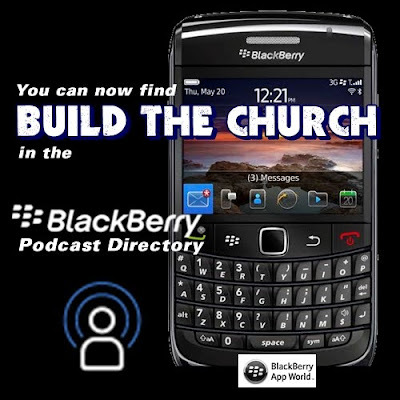 Finding Build the Church is easy, if you do not have the free podcast app from Blackberry just download from the Blackberry App Store, open the app, and then search for Build the Church. It is that simple. Now you can enjoy the latest Build the Church episode from your Blackberry.